What does ne plus ultra mean? What will we mean to you? 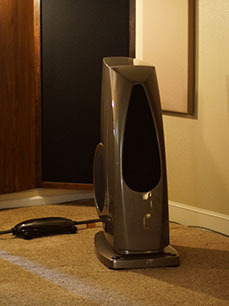 ne plus ultra is the dealer for premier high-end audio components and systems in the Austin area, and the rest of Texas. 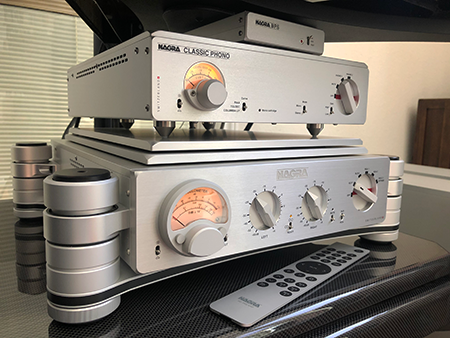 In addition to the finest in products to reproduce music in your home, such as Rockport Technologies, dCS, Nagra, Ayre, Transparent Audio, and Grand Prix Audio, we offer the most expert set-up knowledge available in the US. Don't just take our word for it - ask our manufacturers! We provide our clients with the most compelling, engaging, and realistic experiences of music and film possible, all created in their own homes. No smoke, no mirrors, no snake oil - instead, the most careful and conscientious application of decades of experience in reproducing music and cinema. The finest audio and video products available from around the world, assembled into systems whose performance goes well beyond the ordinary, and likely well beyond anything you have experienced until now. Your experience choosing your system will be extraordinary as well. Our listening studio isn't in a shopping mall or strip center, but rather in a house, quiet and restful - the ideal environment for you to relax and revel in just how amazing and exciting truly realistic music reproduction can be.